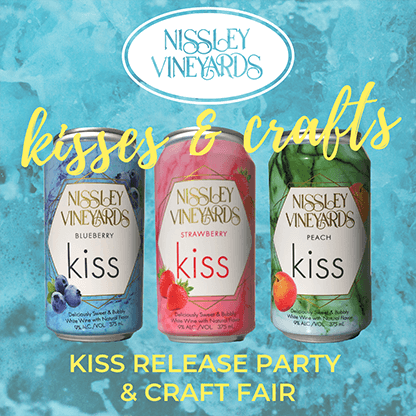 Join us at Nissley winery on Saturdays January 6 thru February 3 for Fireside Tastings. 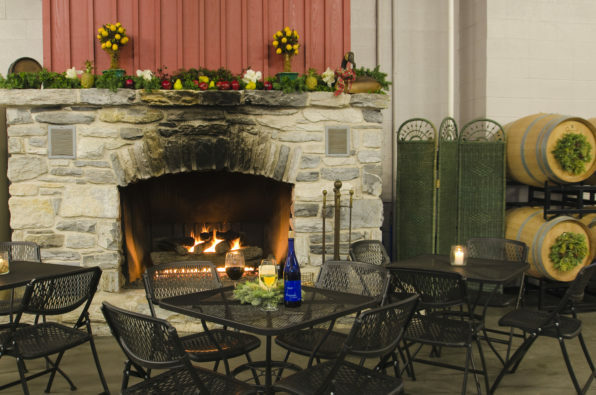 Keep warm while lingering with friends as you enjoy a leisurely seated tasting. Stay a little longer and savor a glass of your favorite wine, or share a bottle. Local craft beer will be available for lovers of hops as well as light snacks to pair with your beverage of choice. The cost for a wine tasting or a beverage by the glass is $5. Equal parts cozy, fun, and relaxing, we know you’ll enjoy this special winter experience!